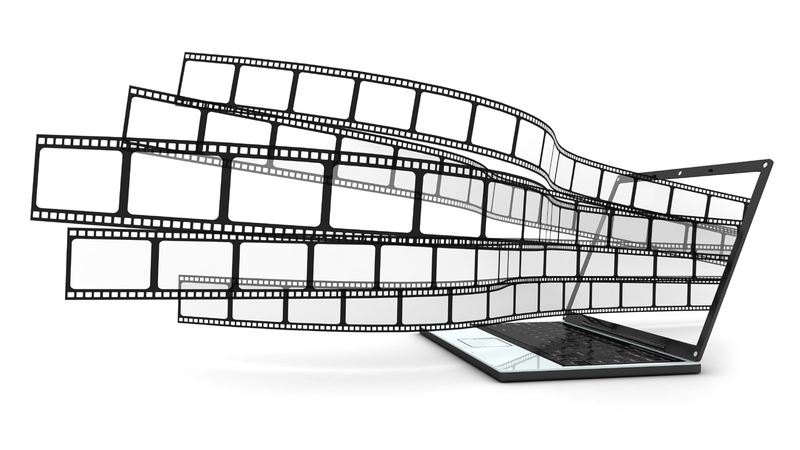 YOU ARE HERE:Home » Instructional Media Strategies » Can Videos Replace My Manufacturing eLearning Courses? 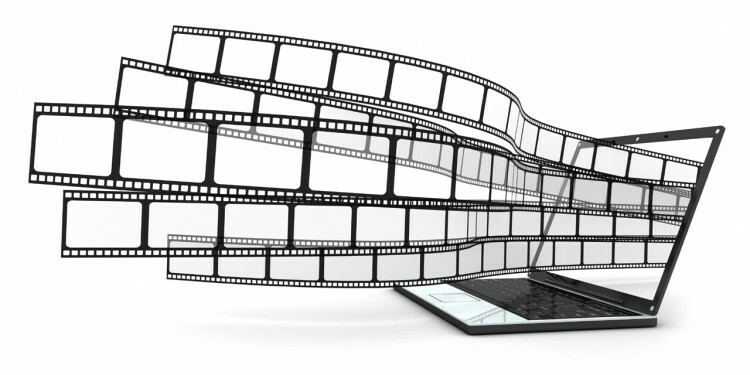 Can Videos Replace My Manufacturing eLearning Courses? Use of video by large companies for their employees is exploding. By 2016, predicts Gartner Research, each employee will be viewing 45 minutes of business videos per day. Plus, videos are in demand. Most employees would rather watch a video than read instructions. So let’s get rid of instructional designers and hire video producers. Let’s give ‘em what they want! Right? As a standalone item, video can be effective as an on-demand resource, used in blended learning for instructor support and in limited applications as a demonstration tool. But relying solely on video to deliver self-paced training is generally not the most effective method for comprehensive training. Video is most effective when it is appropriately integrated into a -multi-layered training program that allows for practice, feedback, assessment, and the opportunity to dig deeper. Videos do a good job of showing, but they don’t let you practice. Performing activities is at the core of most training objectives. Video allows you to view, but does not let the learner internalize the training by practicing. Adult learning theory suggests that retention and engagement is increased when adults interact and participate in their own learning. Offer learners the opportunity to dig deeper or seek assistance by linking to additional resources, providing embedded Help, or encouraging engagement in social learning to maximize their experience. Build in games, simulations and other interactive activities that can result in a more engaging experience than linear video. Embed navigation controls so users have a self-paced learning experience. Video is only one of many tools in the Instructional Designer’s toolbox and used appropriately, it can offer great value and results. But it is rarely THE solution for comprehensive, self-paced e-learning. When developing a course plan, ask yourself, is video the best tool for me to help learners accomplish a certain objective?